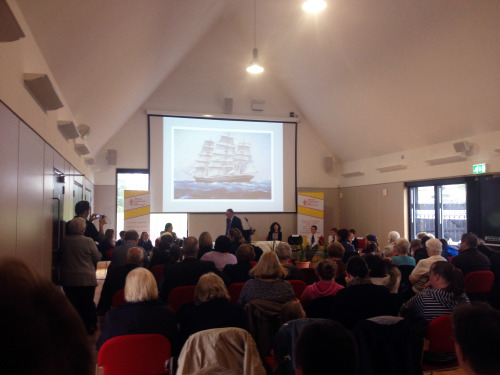 Collective Architecture were delighted to attend the official opening of The Cutty Sark Community Centre in Bellsmyre yesterday. 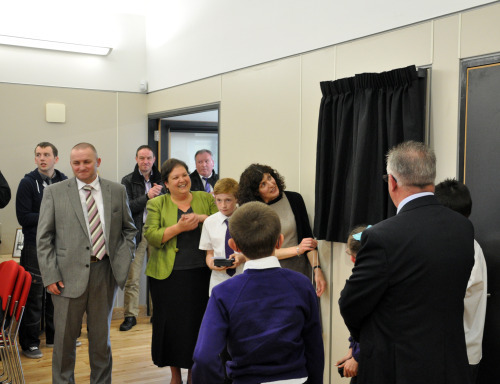 The event was extremely well attended by the local community, The Bellsmyre Development Trust and representatives from the BIG Lottery Fund, including Scottish Director Jackie Killeen who unveiled a plaque. 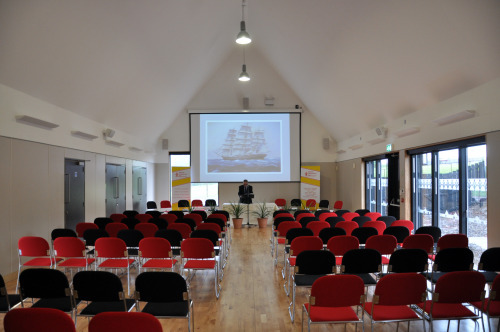 The 400m2 community facility provides space for use by community groups and permanent office space for the newly formed Bellsmyre Community Trust. Local school children chose the name of the centre, inspired by Dumbarton’s role in the launch of the Cutty Sark clipper ship in 1869.